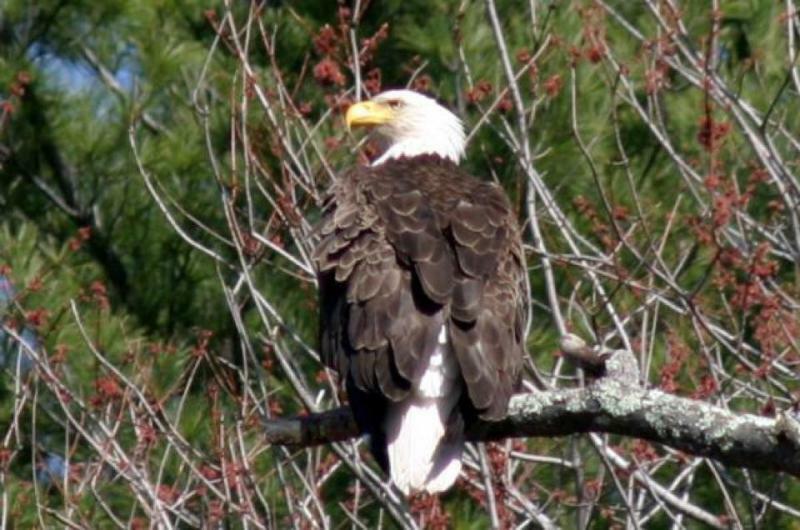 Eagle pic taken April 2005 with Canon 10D, 350mm stablized telephoto at Ashokan reservoir. My Daughter Jessica got his attention my mimicing a cardinal. Interested in Prints or Framed Prints? Leave me a message below.